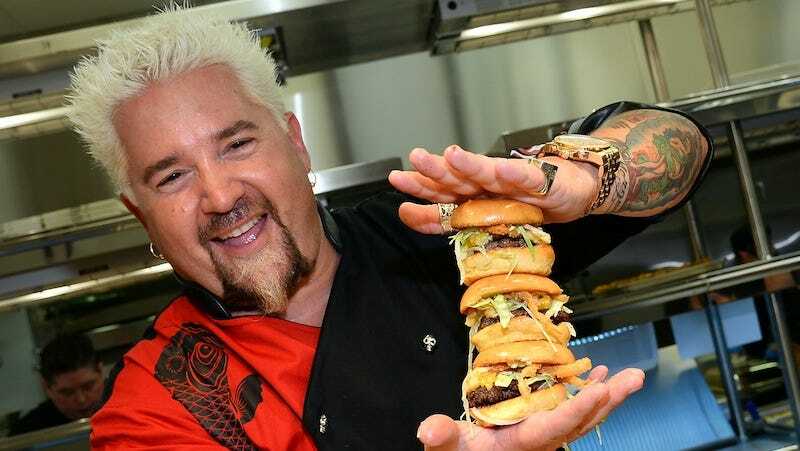 When it comes to celebrity feuds, nothing beats the weird beef between Guy Fieri and Anthony Bourdain. It wasn’t not funny, Tony! But, Bourdain is right; this is what he does. Fieri isn’t his only target. Man vs. Food’s Adam Richman, Paula Deen and Ina Garten have all endured ridicule from the Parts Unknown host.